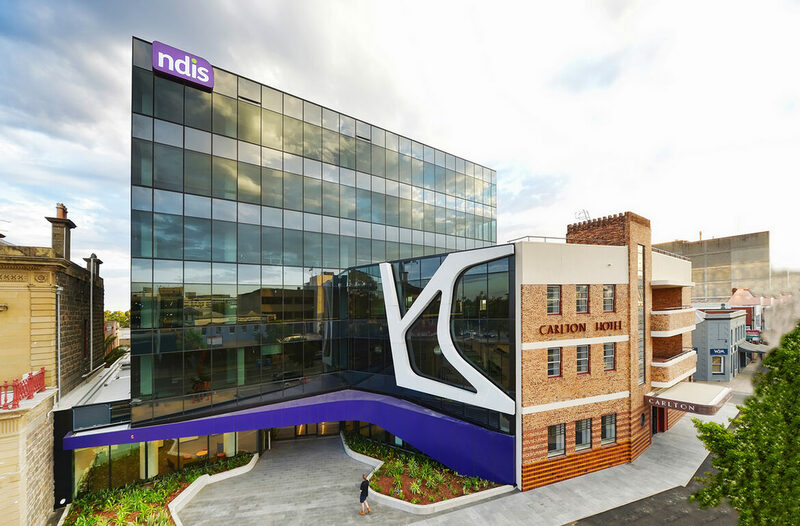 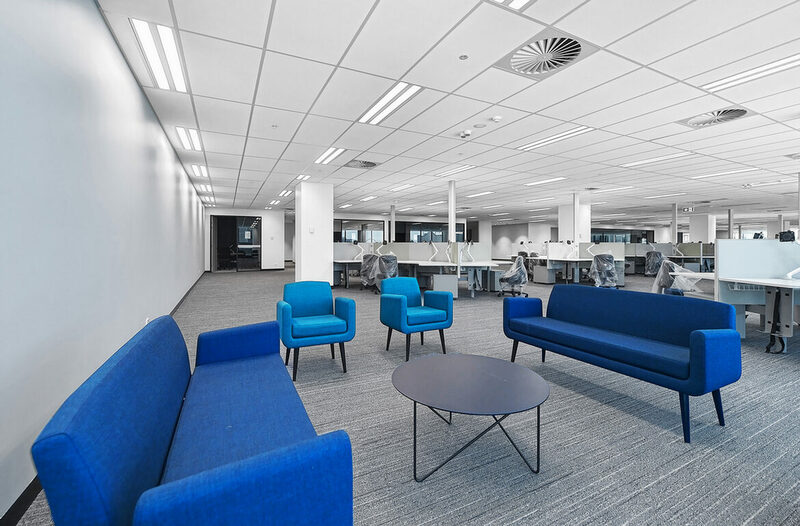 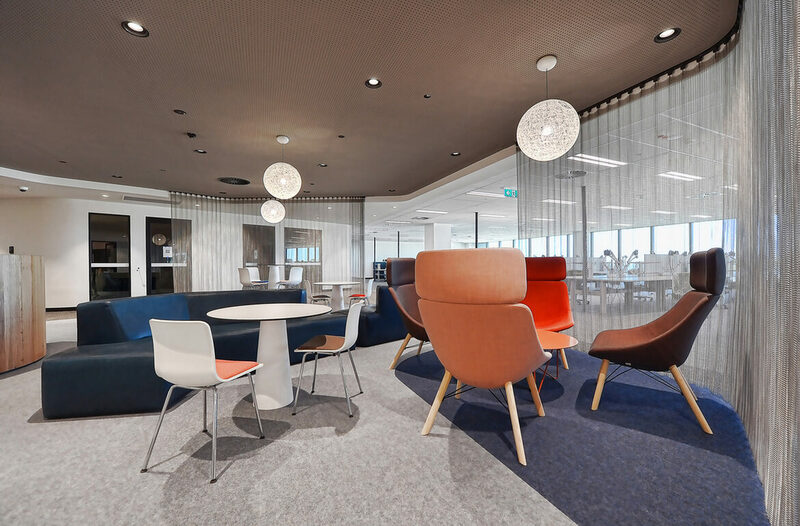 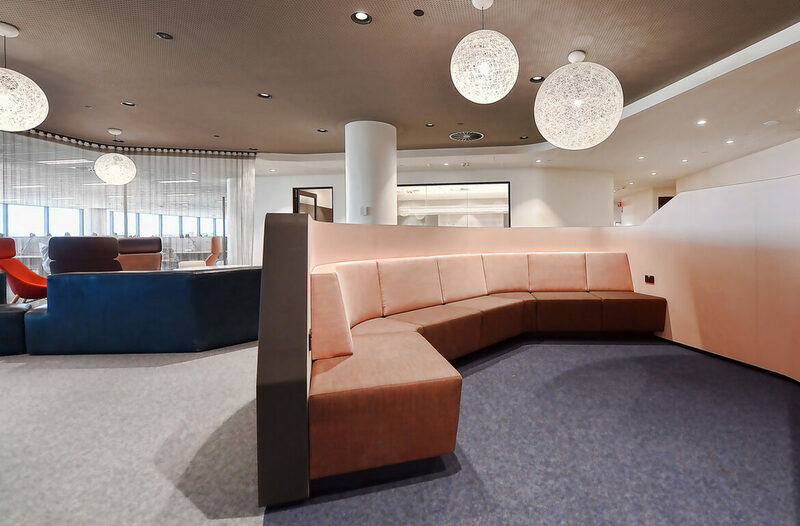 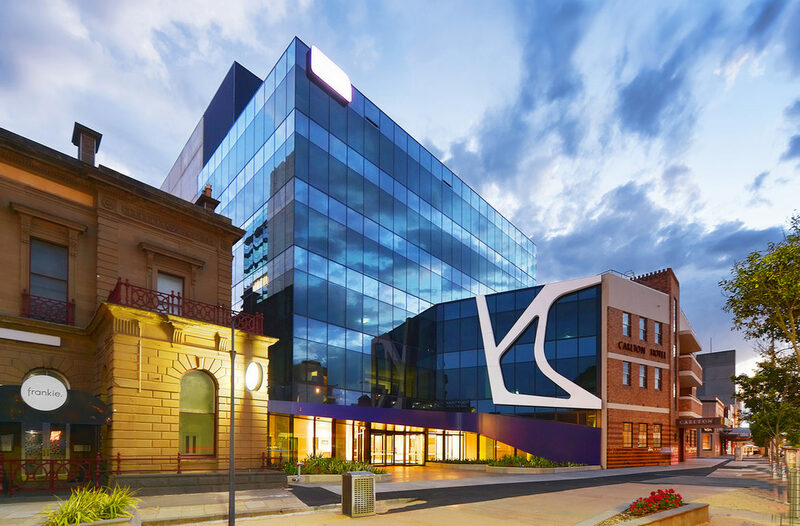 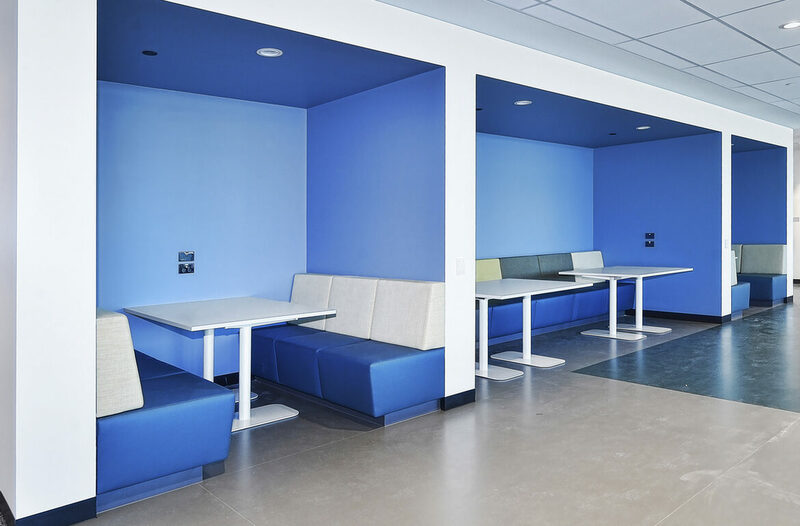 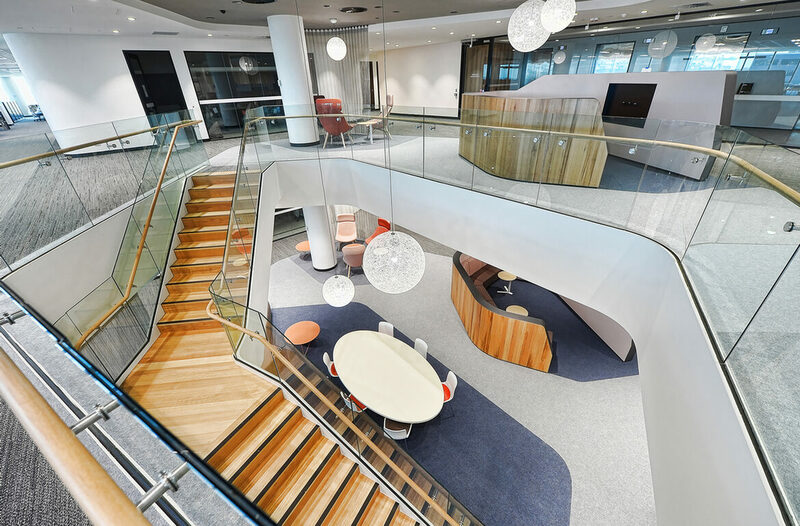 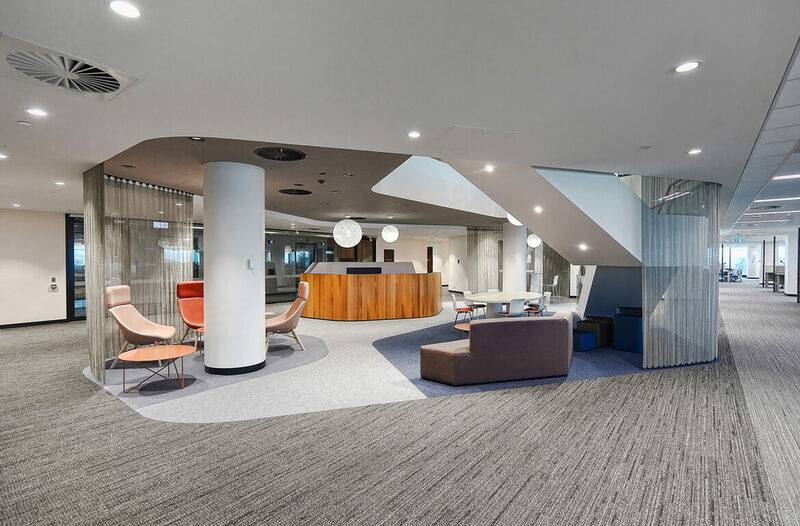 In 2016, Geelong development Group Techne and Kane Constructions won the rights to design and construct the new national headquarters for the National Disability Insurance Scheme (NDIS). 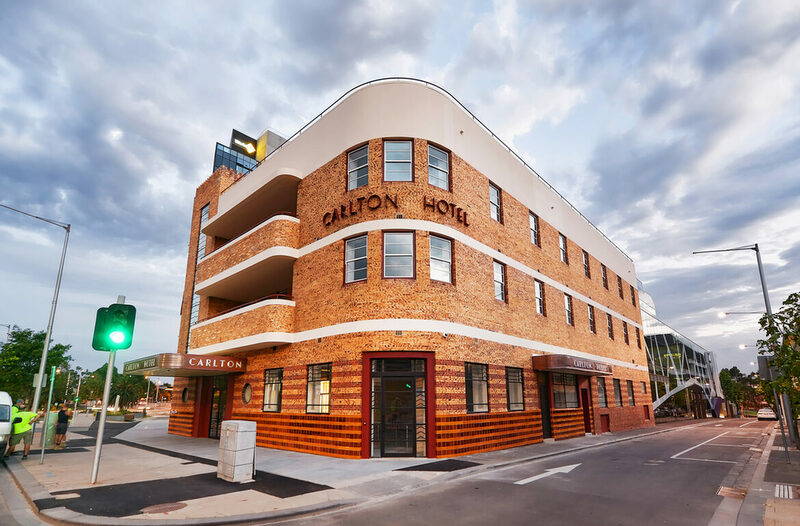 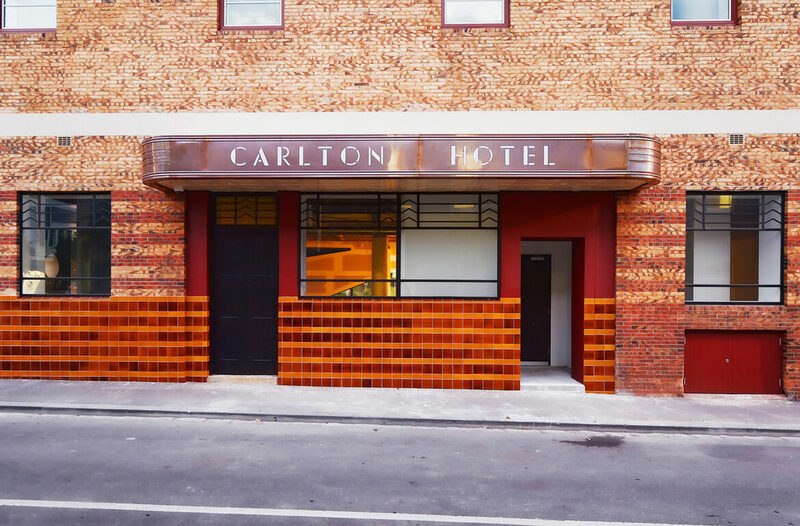 The $120 million project has been constructed on the former Carlton Hotel site in Malop Street, Geelong. 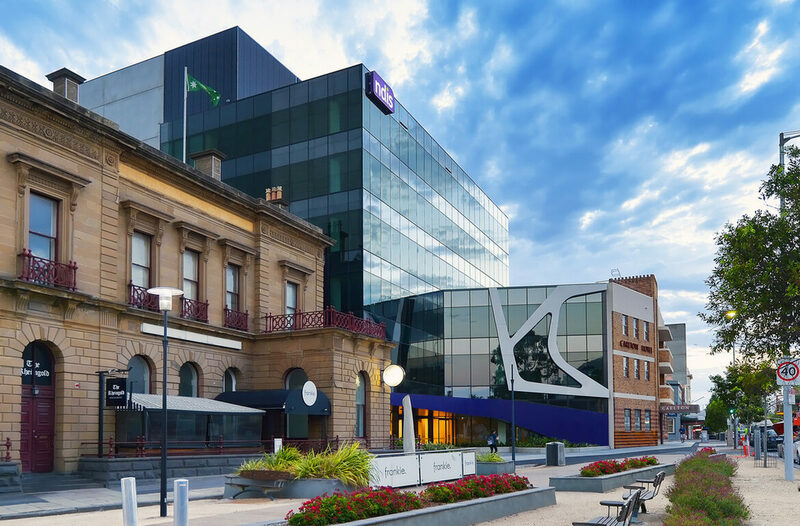 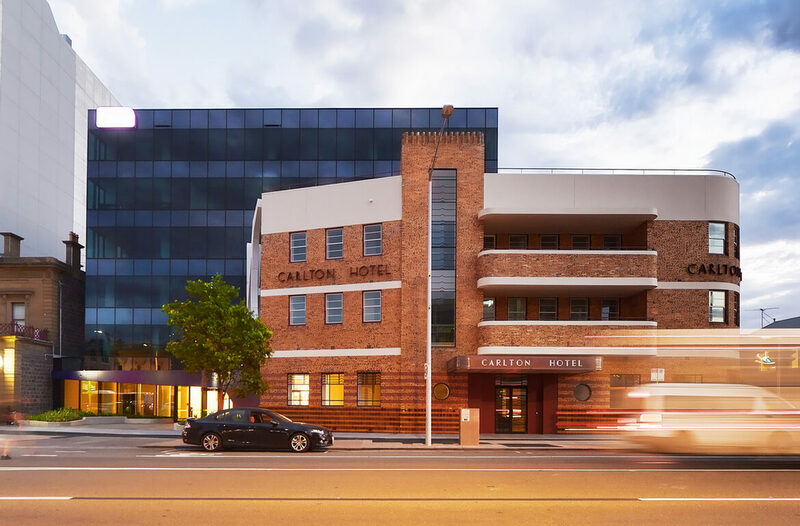 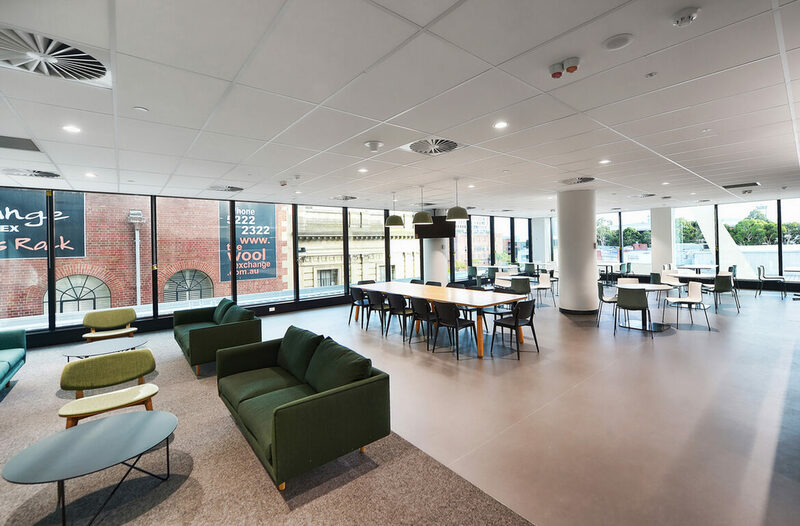 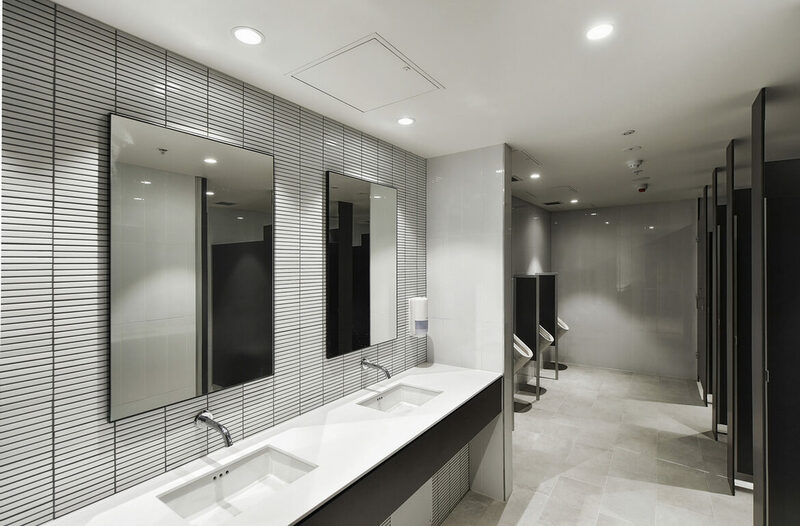 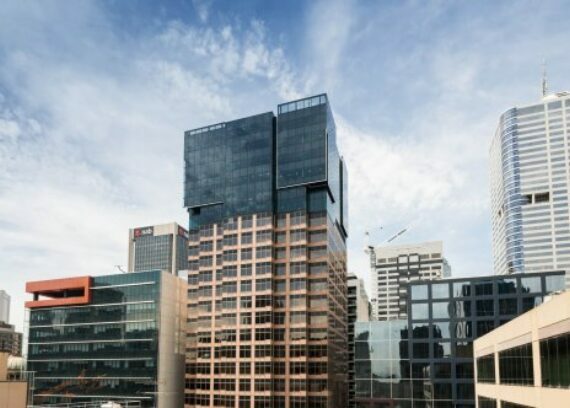 The Carlton Project is Geelong’s most prominent commercial building and is set to achieve a 6 Star Green Star sustainability rating and 5 Star NABERS energy rating. 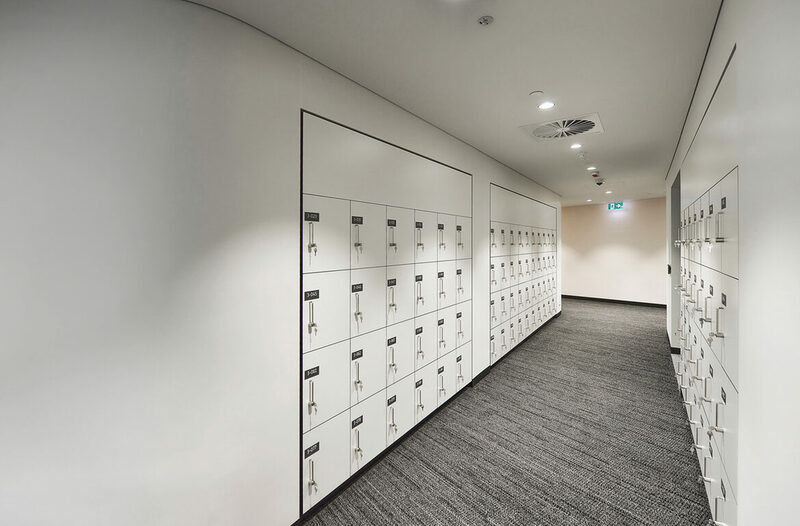 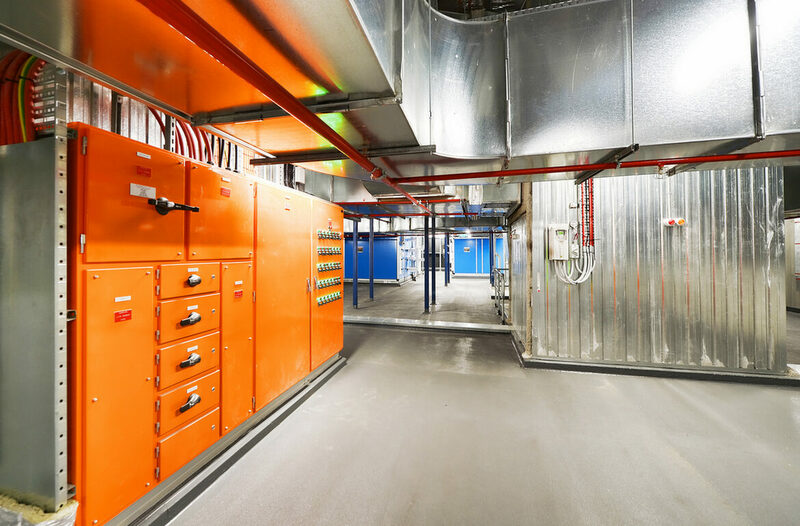 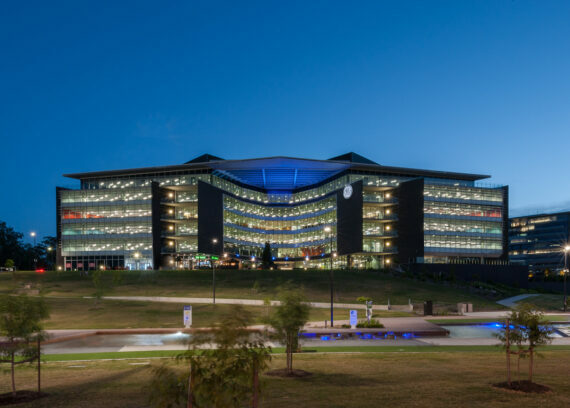 The three level basement and six level tower provides 220 car parks, end of trip facilities and 15,000m2 of A-Grade office accommodation. 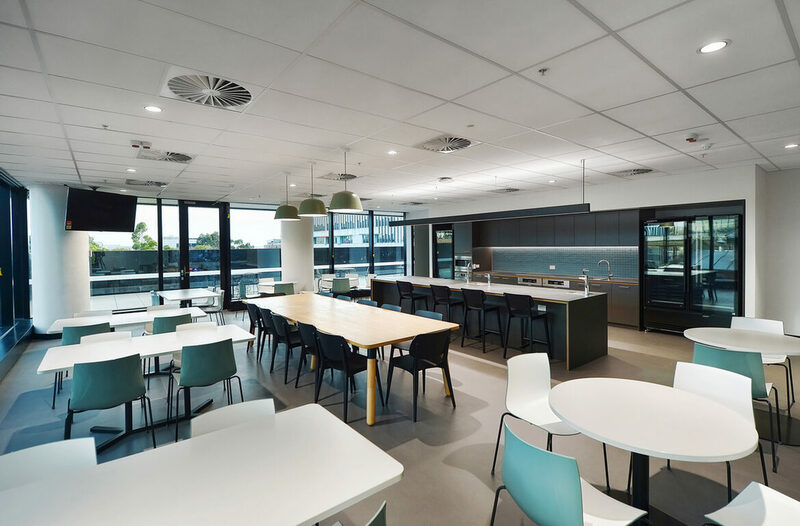 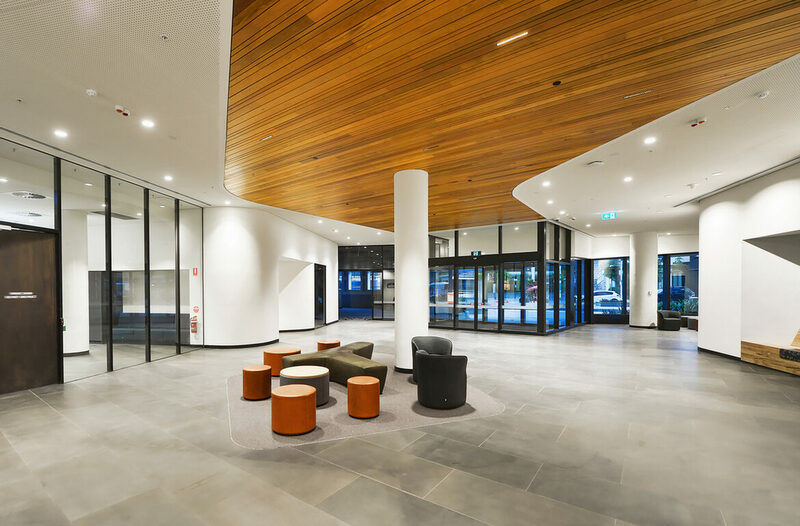 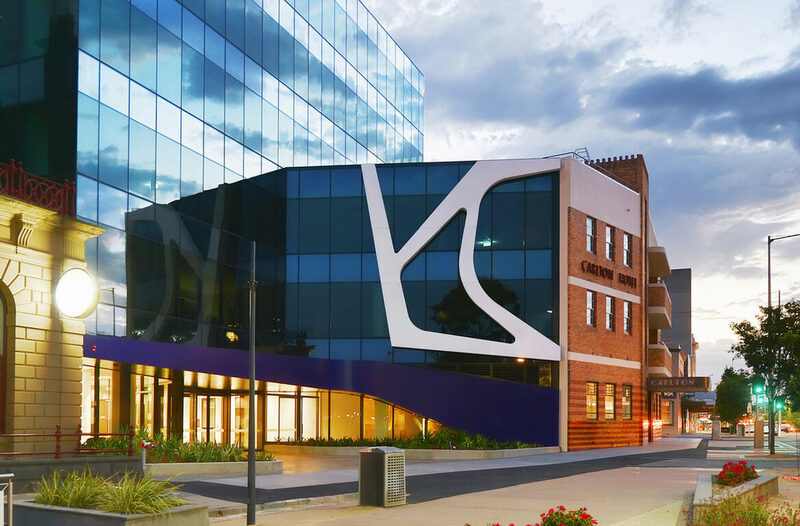 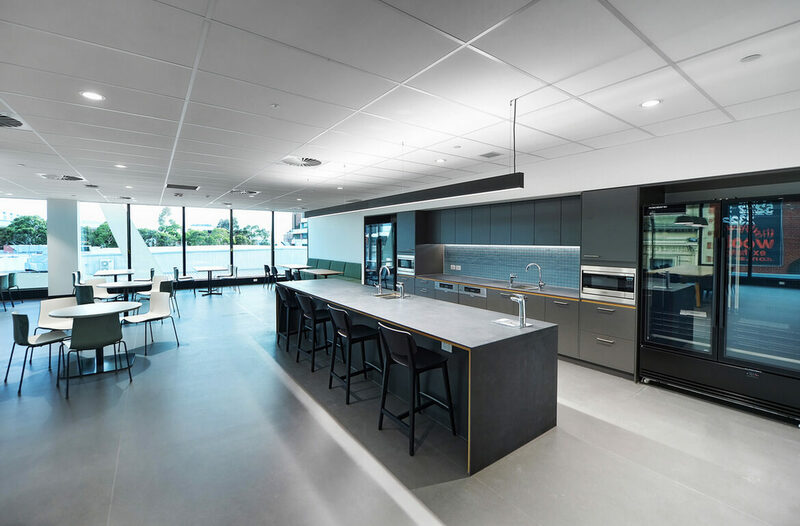 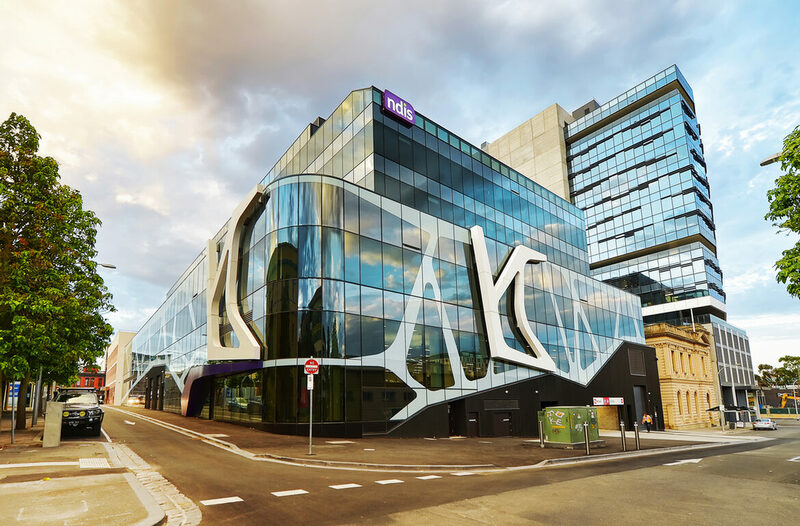 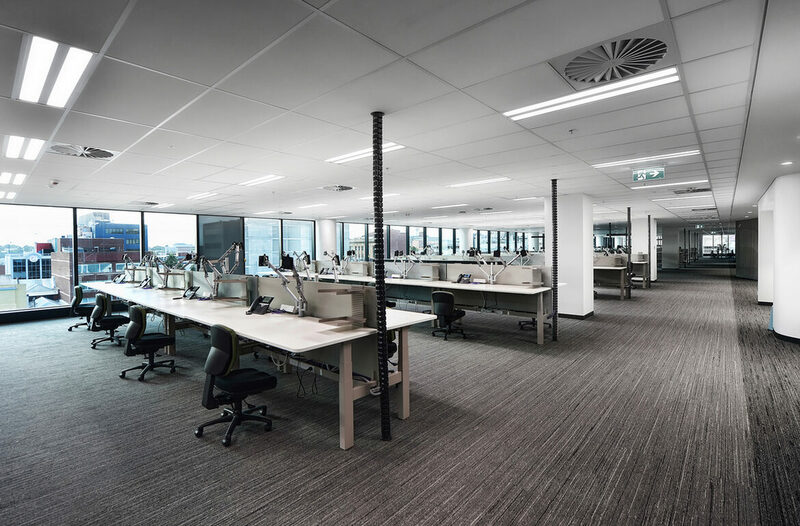 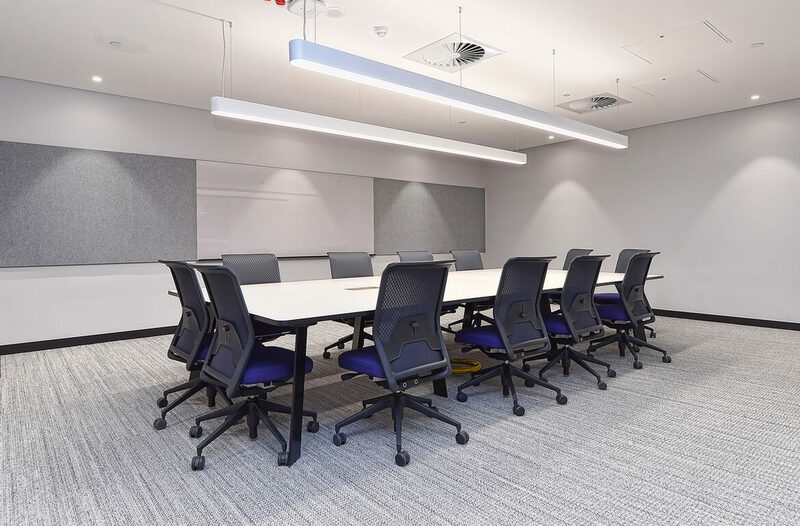 Kane are pleased to have partnered with Techne, Woods Bagot, Norman Disney & Young, Mordue Engineering, TGM, Spiire, McKenzie Group, Architecture, Access Tract and Johnstaff Projects to design and deliver NDIS’s new headquarters. 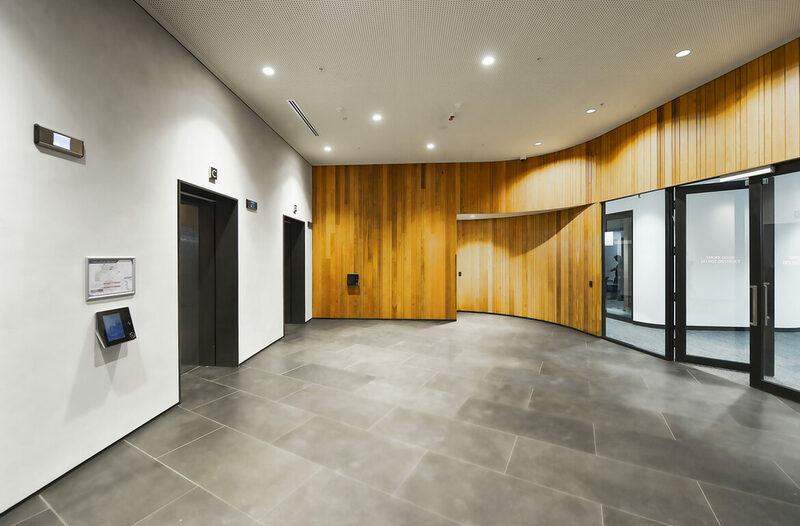 Construction commenced in mid-2017 and reached Practical Completion in January 2019.